We offer a free collection/return service within 20km of Bray. 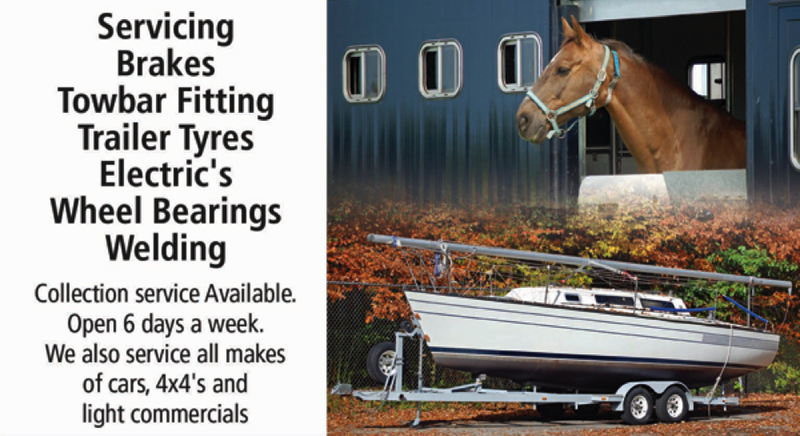 With regard to horseboxes, our qualified mechanics can fully service and maintain your larger horseboxes. Free collection also available! We can also arrange to have them D.O.E’ed and returned to your yard, ready for the road! For more information, please do not hesitate to contact us on 01 2866815.